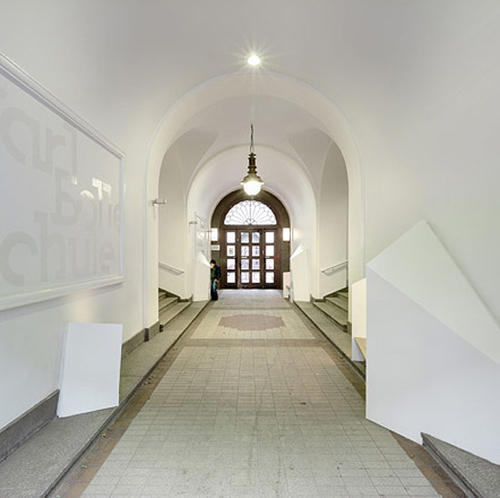 The Carl Bolle Elementary School in Berlin - designed by Die Baupiloten and completed in 2008 uses hidden corners, built-in hiding spaces and the notion of mysteries and spies as guiding design principles. 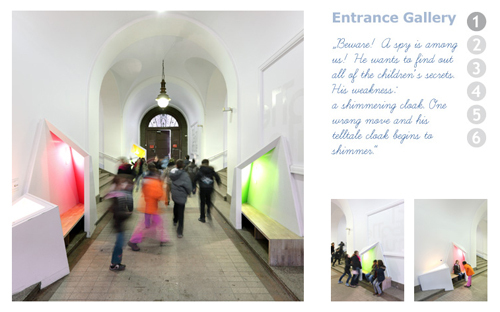 As is integral to die Baupiloten's design approach, they collaborated with the buildings users: children, to develop the project, which includes many imaginary worlds such as the 'summer labyrinth', a 'climbing forest', a 'secret garden of leisure' and a 'snow world' - encouraging childrens' imagination and interaction. 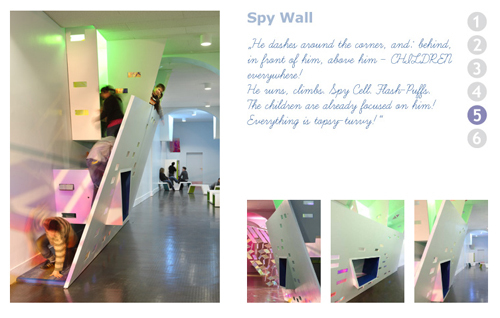 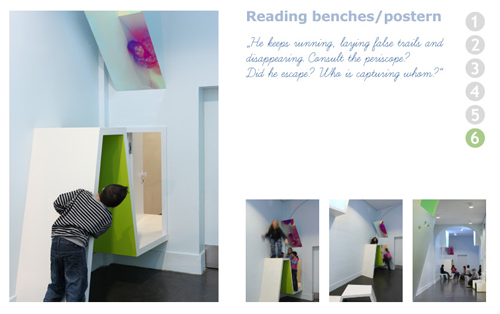 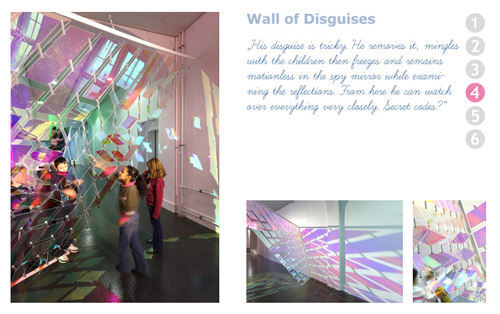 Based on a children's spy story, spaces were designed to promote communication, movement and investigation. 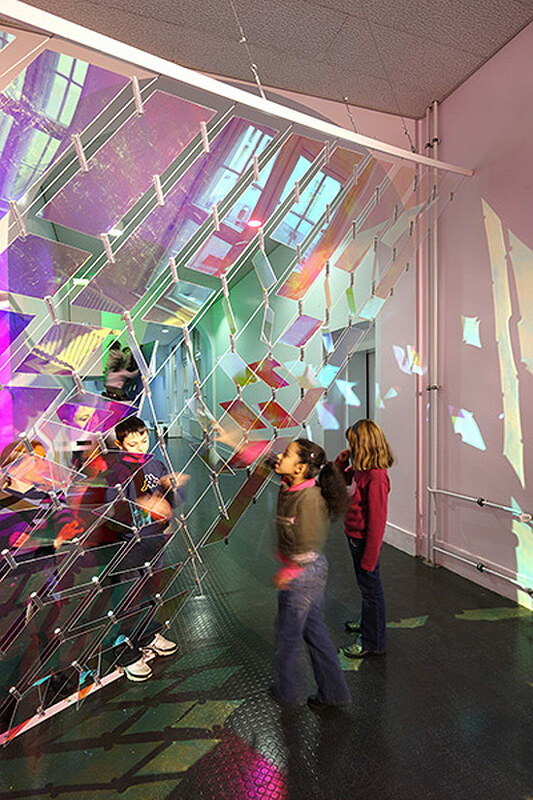 Enhanced possibilities for interaction with the environment allow the children to explore scientific phenomena in a playful environment. 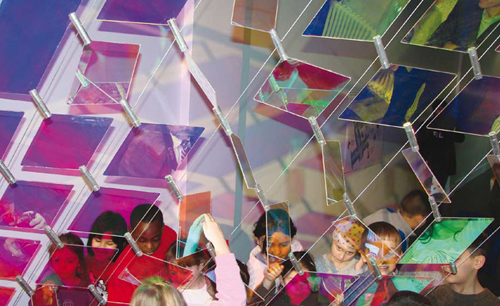 The children participated in a model building workshop developing imaginary worlds of activity and communication. 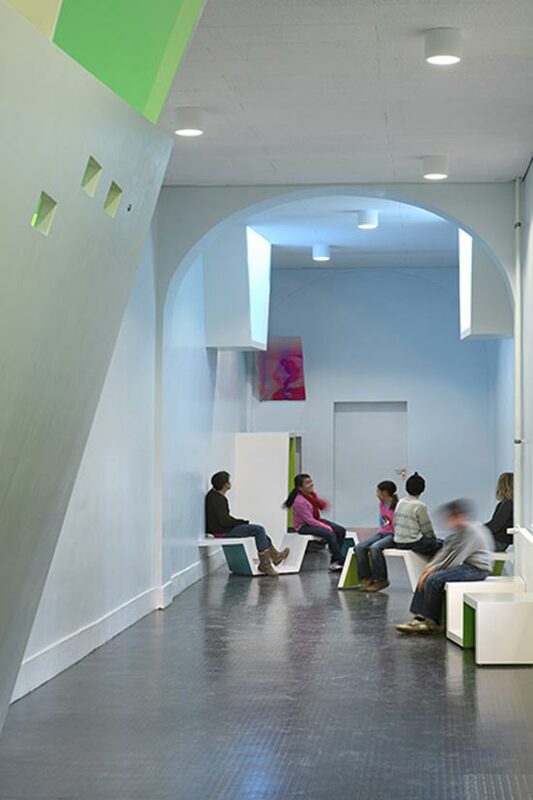 These worlds expressed the children's desires for both active play spaces and areas of retreat and relaxation from the hustle and bustle of the school day. 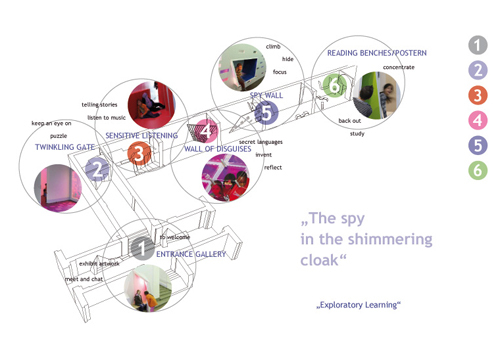 The spy story, developed with the children provided a conceptual foundation for the design and incorporates the children's diverse visions into a unified whole. 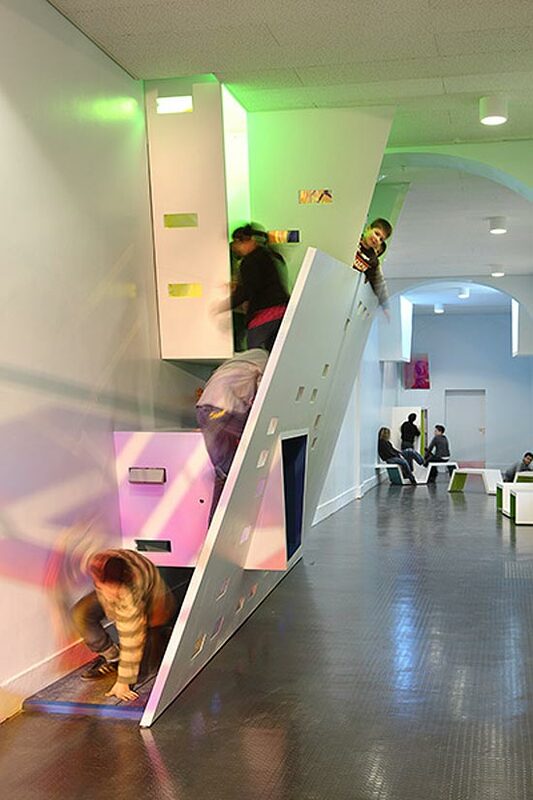 The multifaceted spatial design stimulates children's perception and promoting self-initiative, orientation, communication, social interaction, physical experience and aesthetic sensibility. 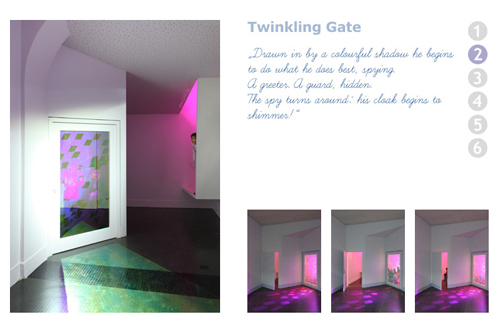 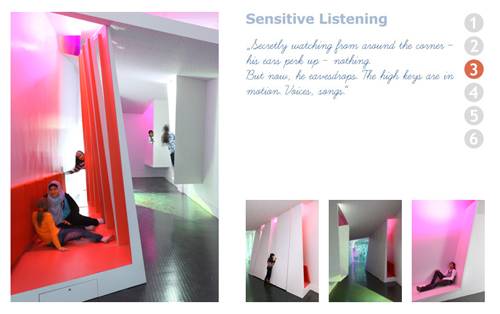 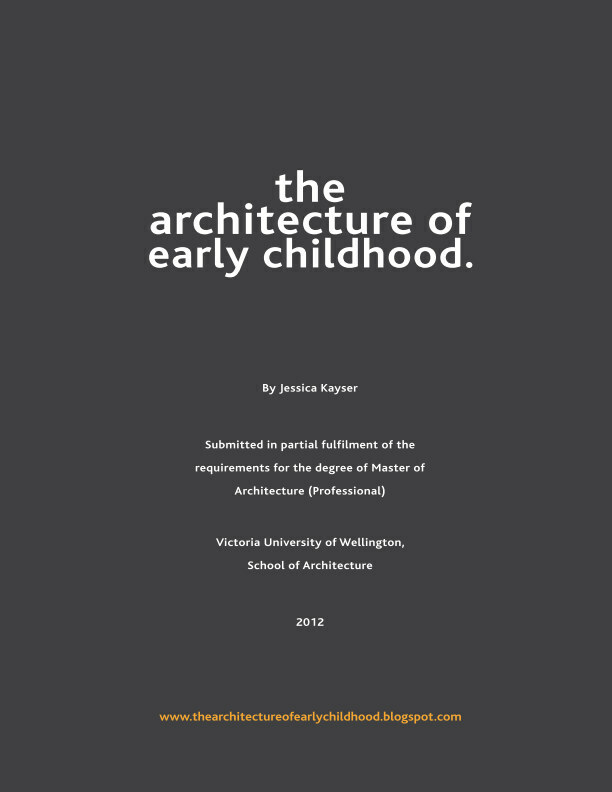 The varying spaces allow the children to employ and explore through all their senses. 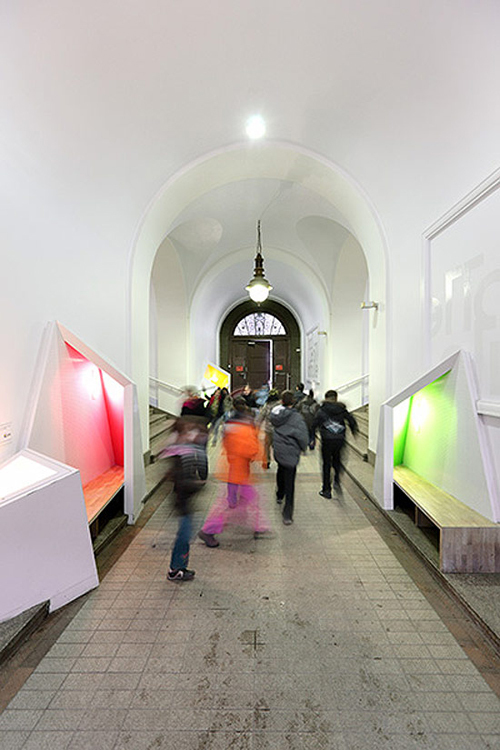 Via DesignBoom and Die Baupiloten.